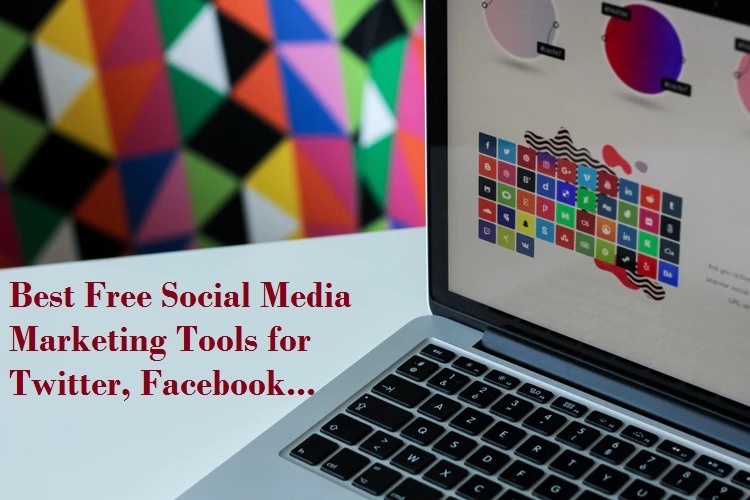 Facebook page one of the most preferred platform for marketing and promotion through social networking site. Not only small and large company even personal skills marketing going to done with only Facebook page. Facebook page gives you the power of spread your skill, product and service more than thousands people just in seconds. In several article I try to useful tricks and guide for Facebook accounts. 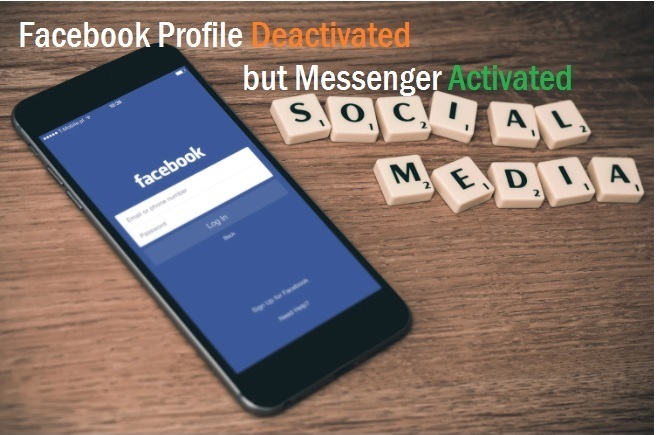 Like how to disable Facebook video auto play, how to invite all friends once for like page, how to accept and reject all friends request once. 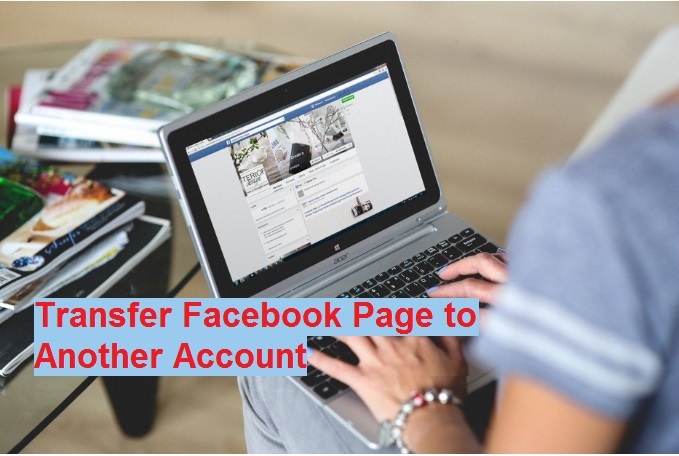 enjoy the easy steps to change Facebook page name now for your official and personal page. 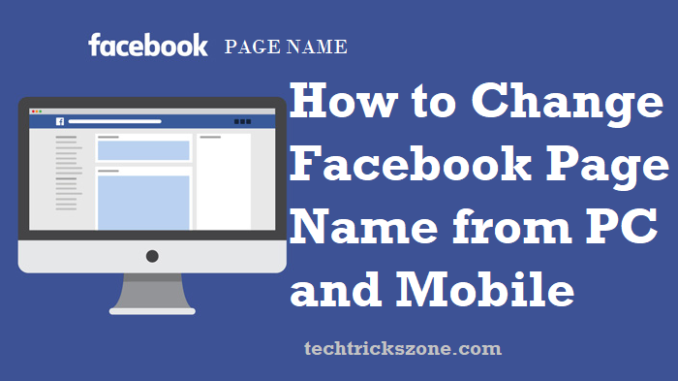 In this post i will try to give you a best and easy guide for how you can change your Facebook name with simple steps. Some time we decide page name quickly but later we realise we can be set a good name but you feel that it’s not done now because page published already. It’s possible to change your Facebook name any time as per Facebook policy and guide lines follow-up. 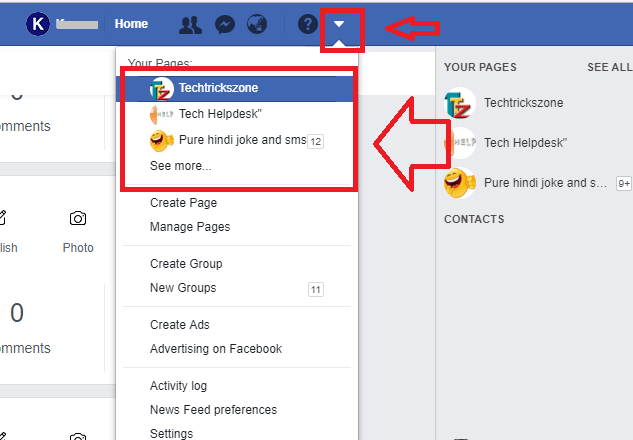 How to Rename Facebook Page Multiple Time ? 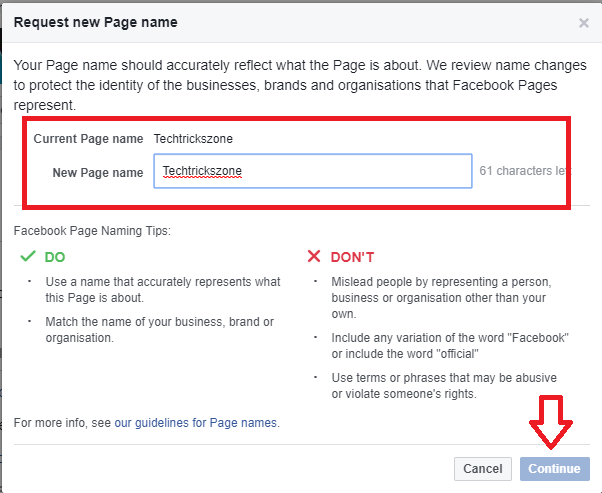 Before going to change Your Facebook page name please go through Facebook policy guide line and check new name you decided will not avoid any policy terms. Many people ask why unable to change Facebook page name, why Facebook reject to change new Facebook name. This type’s situation come only when you don’t follow the guide line. So to avoid rejection of Facebook page rename for your official and personal page read do or don’t steps. To change your Facebook page name you must login the account you have created you page inside. Now go to page you want to change the name. Click on setting down arrow and click the page name. You can also directly go to from right side page list inside YOUR PAGES. Now click on page and then about option from left side settings menu list. Click the Edit button to change Facebook page name. New Page name- here type the new name for your Facebook. Please read Do and don’t tips to get successfully change your Facebook name. Please check your new FB page name for final confirmation before sending request to Facebook. If you are confirm click Request Change. Now wait for 3 days to get notification from Facebook about your Facebook name change or rejected. If it’s accepted than enjoy your page. 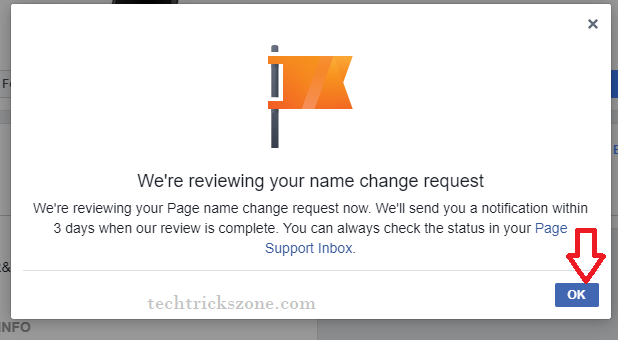 If its rejected than you have to wait for some time to again send Facebook page request until change name option enable in your Facebook page. 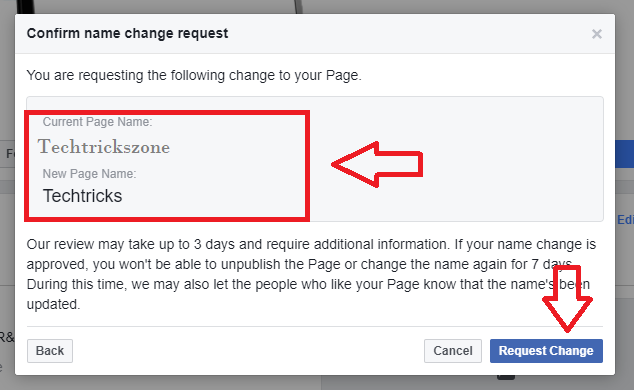 How to Set Facebook page username? 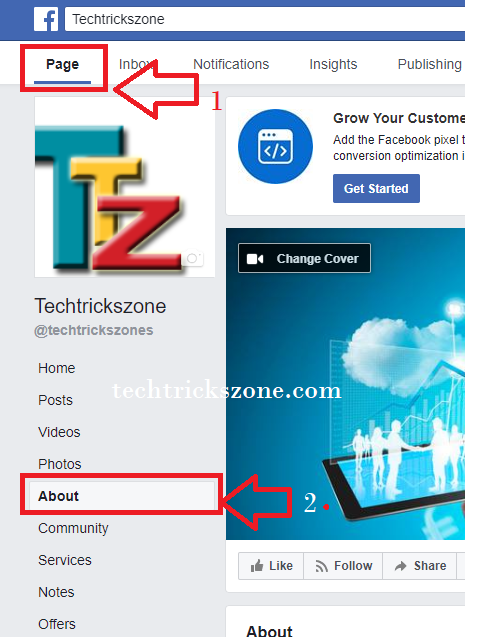 If you are maintaining Facebook page but did not set any username for your page than see the simple steps how to set username for Facebook page. To change Facebook page name follow the steps below. Go to your Facebook page you want to set username. Username – Click Edit button and type username for your page. Changing page depend on availability of name you are going to set. If it not available you can try some mix combination to get matching Facebook page username.